Unlike Americans, New Zealanders drive on the left side of the road which is a leading cause of injury to US tourists. 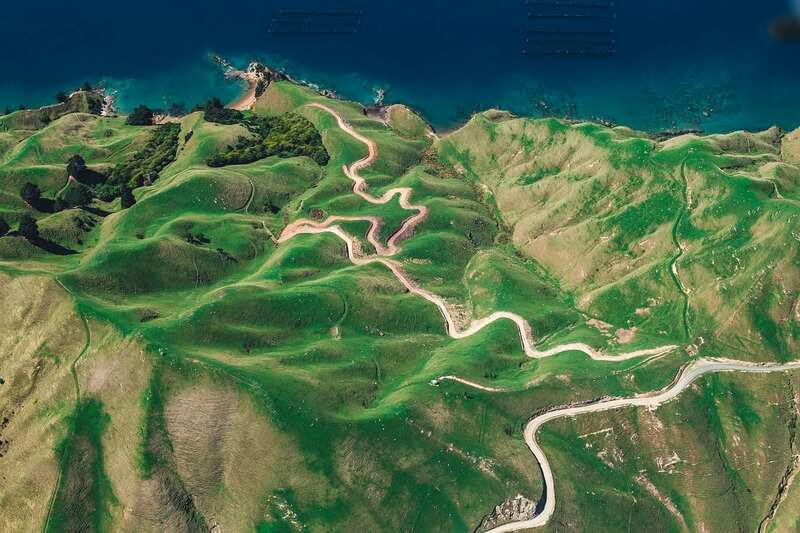 Most intercity travel is on two-lane roads in good condition, however, New Zealand’s rugged terrain contains sharper curves and steeper grades than those found on US highways. Watch out for animals crossing the road.